Hello friends! Yesterday was my one-year blogging anniversary. So exciting! I almost missed it because sometimes I forget that I started my blog in September and not October. But forget about the details- all that matters is that in this one year I have grown my passion into something way bigger. I have met so many amazing people, improved my networking skills, and become overall more confident in my abilities as a writer. My closet has also expanded as I have tried to stay on trends but also buy everything my fave bloggers style. Instead of making a post all about what I've learned and how the experience has been, I wanted to share with you all my favorite posts from this past year. 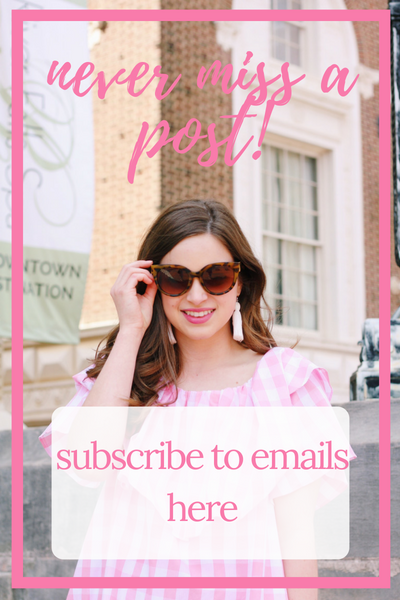 I picked one for each month as I wanted to see how my blogging style has evolved. I also just want to extend a huge thank you to everyone who has made this journey possible. Family, friends, followers, brands, and fellow bloggers. The blogging world seemed so intimating at first, but I've realized it's a largely supportive and welcoming community that supports everyone. My very first post. I did this on a whim. At the time, I was using Wix as my platform and my blog (as well as my instagram) was titled Live Boldly with Style. I changed the name in January to make my blog more reachable as well as more telling on what my blog was about. When I took these photos, my friend Lauren and I hiked up to Max Patch Mountain in NC. This is one of my all time favorite places, so I love how my blogging journey started here. 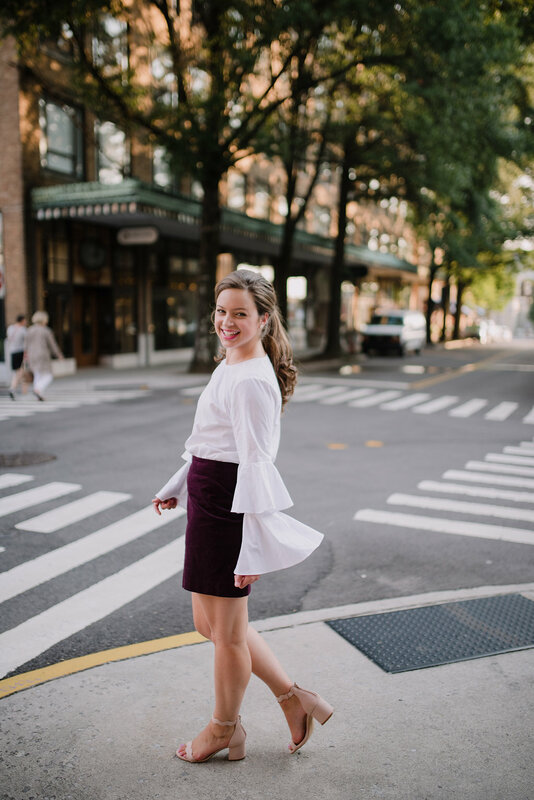 I whipped up this blog post after having my pictures professionally taken by my now good friend Sydney. 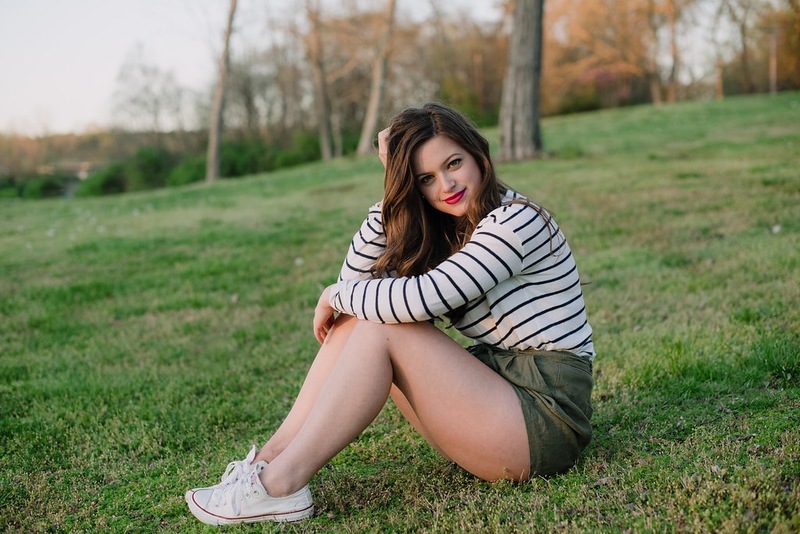 She eventually reached out to me to work together for blogging and photography, but at this point I had hired her for my senior session. 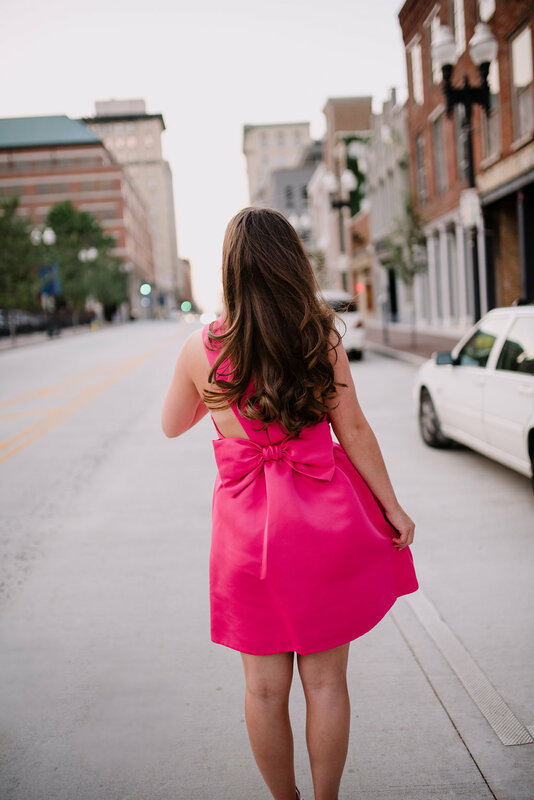 I wanted to incorporate those photos into a post about takign senior pics because I felt that my style was not represented well on a lot of Pinterest photos. Everything was very bohemian but I wanted preppy and classic. 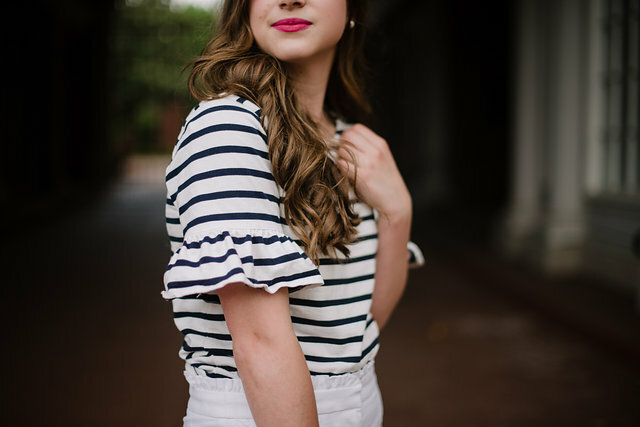 My goal was to help other girls in the same boat find their style for senior pics. This post is special to me because my mom took my photos. We went to Cade's Cove which is in the Great Smoky Mountains and made a day of it. I love this poncho and I loved the surroundings in the photos. I didn't post on the blog in December, but I did post on Insta. I focused on winter outfits, and I loved this one that I took photos of in Nashville. This was my first collab, which was with Taylor from Southern Girls and Pearls. I loved this outfit as it represents my daily style at school. This was also one of my first posts on my new website- the classic madison. I absolutely love this post. My friend Laney took the pics and we had such a fun time. I love pink so making a lookbook entirely devoted to pink was so much fun. It's crazy now that I'm in college looking back on this post. I had horrible senioritis so I wrote this as a way to get rid of some of my frustration but also help those who "suffer" as well. I have found that writing down my thoughts and encouraging others to be happier and less stressed makes me stick to my word. This was also one of my first advice posts. This was my first photo session with Sydney. We had so much fun and I am still in awe of the photos we took that day. She is so talented and I love watching her business grow. 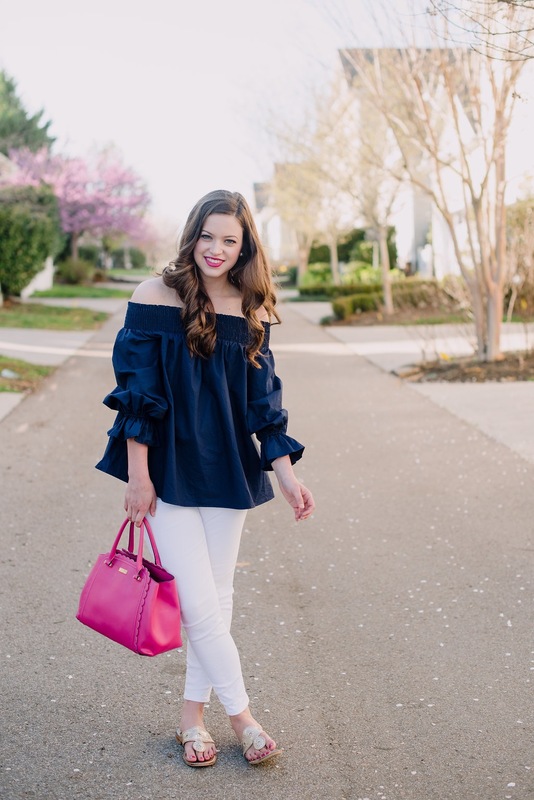 This outfit also makes me smile- navy and pink- the perfect combination. 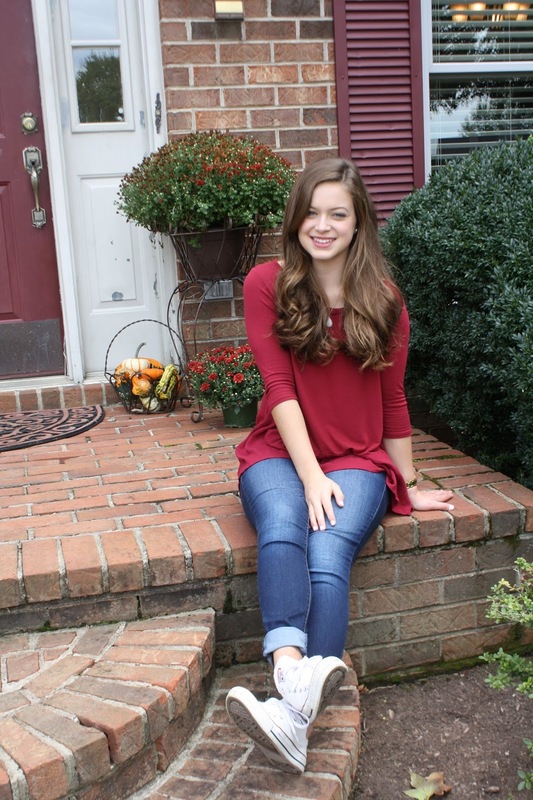 This was another photo session with Sydney. This outfit to this day is one of my all time favorites. 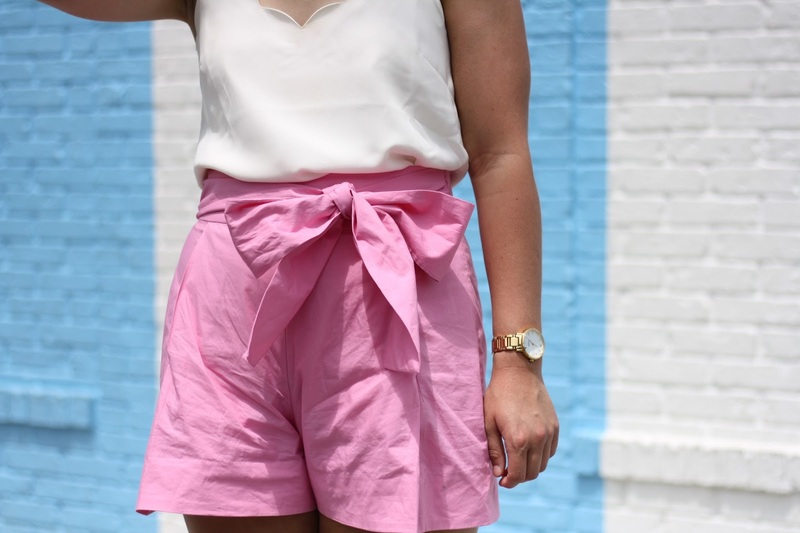 I love the ruffles and these shorts are my favorite. My high school experience was not the best ever, and I am sure many people can relate to that. I wanted to put my frustration over high school into words. This was so therapeutic. I felt like my thoughts were dignified and that they could help other people who shared similar experiences as me. Looking back on this post I can see that I have already grown tremendously since starting college. I absolutely love this blouse. 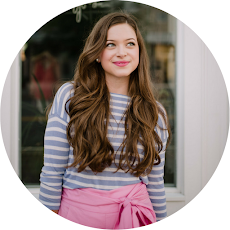 This outfit epitomizes preppy fashion to me and I loved the pictures from the shoot. Definitely a favorite. This post is one of my faves because I think it's hilarious. 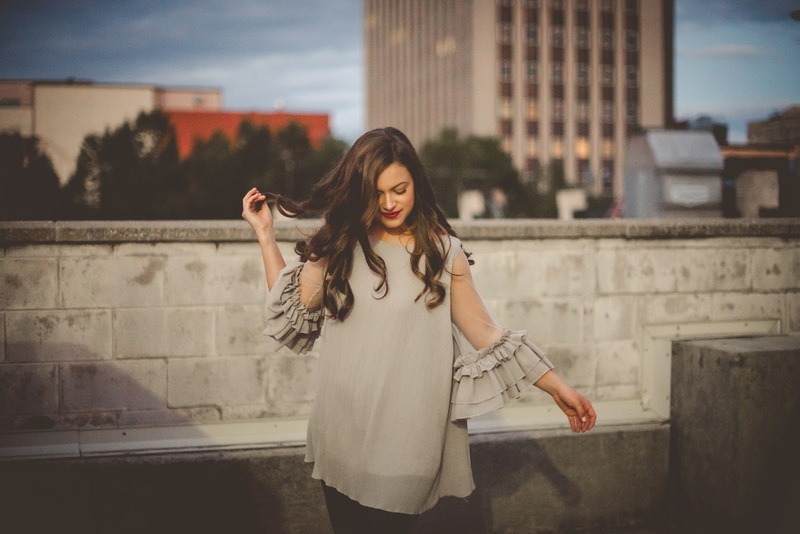 I had just went to the Shawn Mendes concert in Nashville and I wanted an excuse to talk about it, so I did a little photo shoot outside Draper James and spilled my "story". I was so close to meeting him but it's fine I'm fine. I also love these shorts- favorite shorts of all time if you want to know! This is my most successful post to date. Why? Because my mom shared it on her Facebook page and all her Facebook friends shared it and viewed the page. 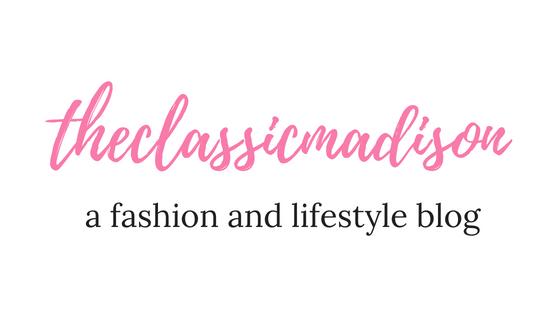 I was nervous to share the page with other people as not everyone is understanding of what a blog is, especially something as "frivolous" as a fashion blog. But I am so proud to tell people now that one of my passions is fashion blogging. I now fearlessly tell people at school about it, and many peers of mine have started following my blog! I just want to say thank you a million times to all of you. Every single person who has followed my journey, whether it be from the very beginning on Live Boldly with Style or as recently as today. Thank you for supporting me and making a passion and dream of mine become a reality.